Hope Hair Bows. Adorable pink hair bows. 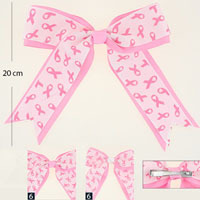 Choose from either the pink center bow or the white. Also available in sets of 12.